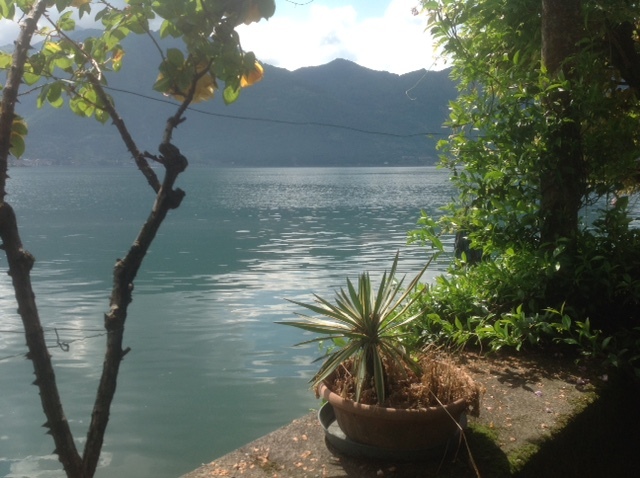 Dreamhomes are offering the rare opportunity to purchase a characterful and spacious apartment on the banks of Lake Iseo in the town of Lovere, a place that was once described by longterm inhabitant and English Writer Lady Wortley Montagu as “the most romantic place I have ever seen“. Located in a period 1934 apartment building, this apartment maintains many of the traditional art-deco features and offers fantastic views of Lake Iseo itself. The property features four bedrooms, a kitchen, a drawing room, bathroom with original fittings and lounge as well as a breakfast and dining room. Enquire today to make sure you don’t miss out on this unique property opportunity. This property requires an amount of refurbishment and TLC for it to be the best it can be. At Dreamhomes, however, we are on hand, with our team of architects and professionals to help this diamond in the rough into the true art-deco gem that it is capable of being. With its unique, romantic design and incredible location on the banks of Lake Iseo, this Lovere apartment is brimming with potential.